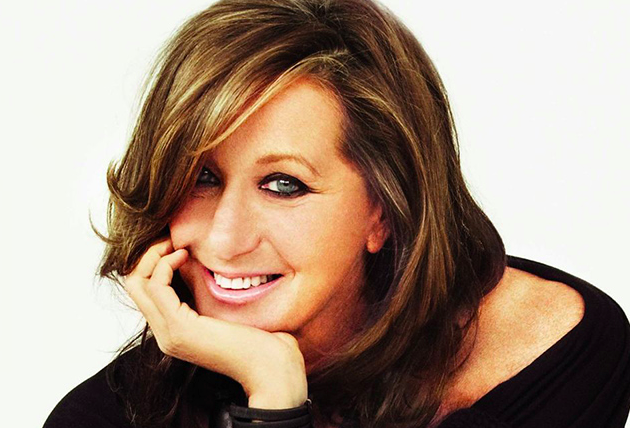 Donna Karan is a New York fashion ICON . She came from a background related to fashion. She worked as head of a design team for a number of years and launched some designs that included the very well-known ‘Seven Easy Pieces’. She is the sole creator of the DKNY label (Donna Karen New York).